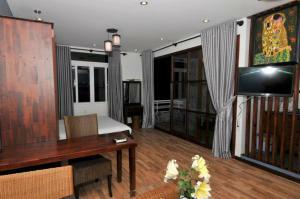 Canary Hoang Yen Boutique Apartment is located just a 2-minute stroll to Nha Trang public beach. Modern rooms come equipped with a private balcony with free Wi-Fi access. 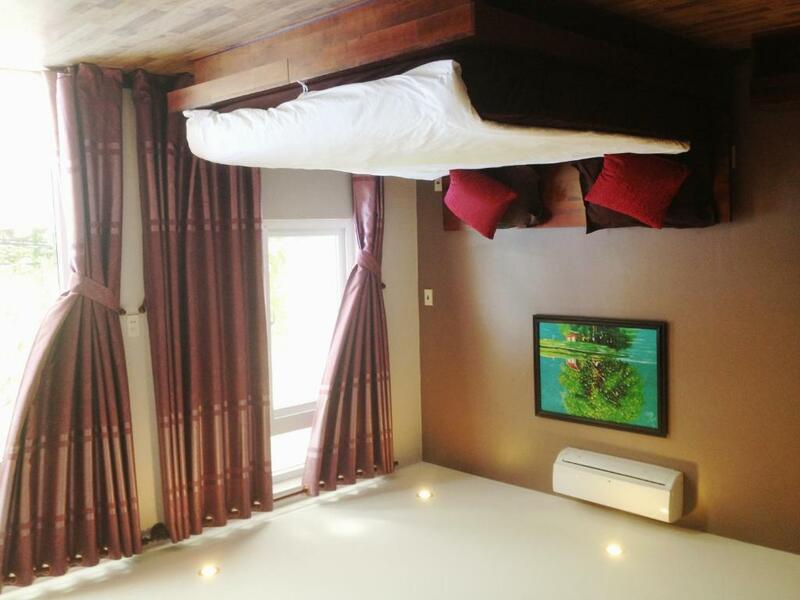 Fitted with hardwood floors, air conditioned rooms are tastefully furnished with a flat-screen TV with cable channels and separate living and dining areas. Bathroom facilities are en suite. A 24-hour front desk will be happy to assist with luggage storage space and laundry/ironing services. Guests can also utilize the bicycle and car rental services to get around the area. 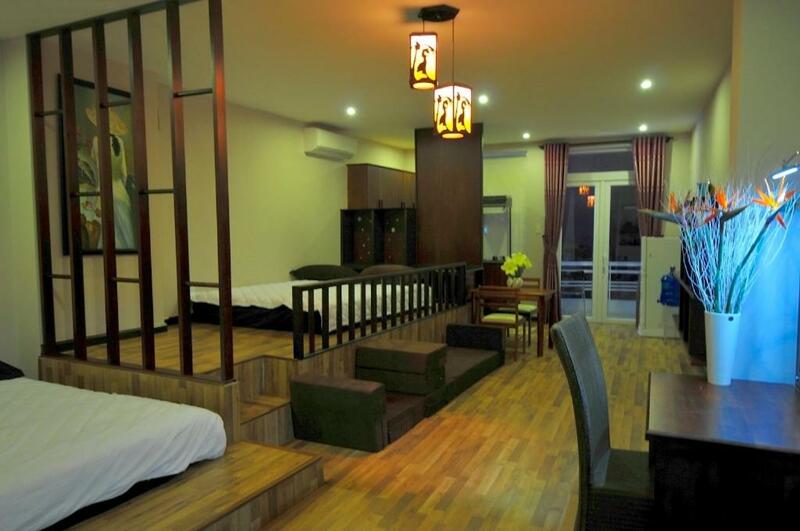 Canary Hoang Yen is placed in the heart of Nha Trang just a 2-minute walk from the Sailing Club. Cam Ranh Airport is a 35-minute drive away and airport shuttle services are available at a surcharge. 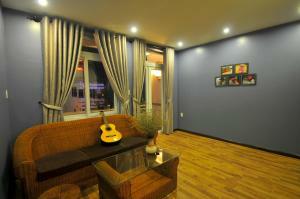 While the hotel does not house a restaurant, the apartment is just a few steps from various local cafés and eateries. 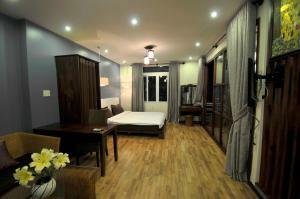 This is our guests' favorite part of Nha Trang, according to independent reviews. 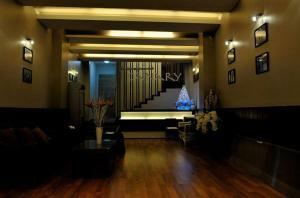 When would you like to stay at Canary Hoang Yen Boutique Apartment? CANARY BOUTIQUE APARTMENTS - A good ideal for holidays, business, or weekends in Nha Trang - Viet Nam It's true that there is no place like home, but Canary in Nha Trang tried and achieved to help our guest getting the feeling closer. Canary is located in tourist center of our city, within a few minutes walk to the Nha Trang whitesand beach, one of the most beautiful beach in Viet Nam. Our apartments can always give you a peace of mind and an ultimate privacy people required for a real relaxation as your home. Canary has been designed with western conveniences, offered comfortable style for those looking for accommodation to enjoying the seclusion and its comforts. 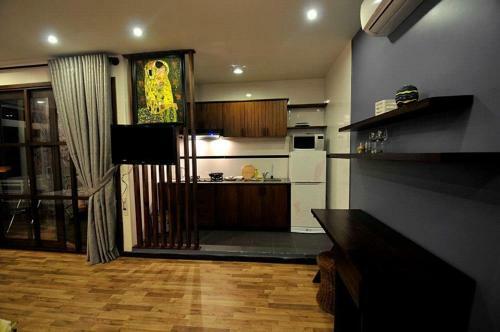 All apartments are wooden furnished and fitted with wooden flooring too. 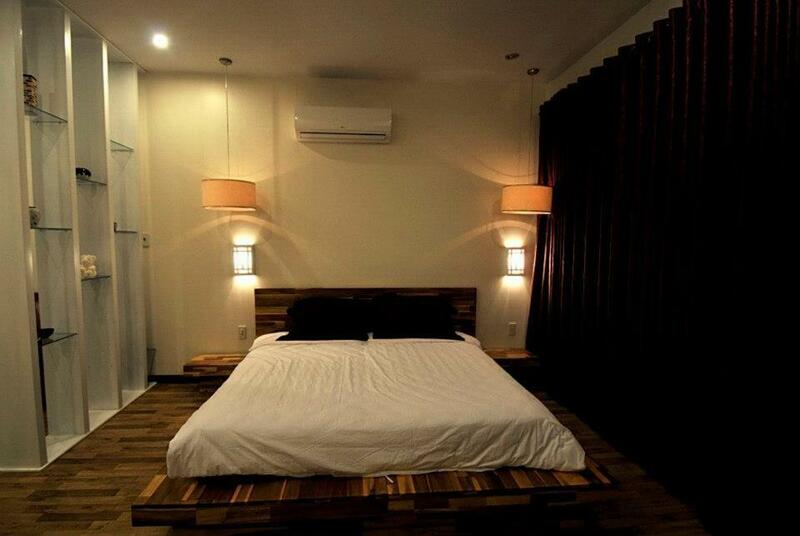 Each comes with full facilities, always ready for staying in the first minute. House Rules Canary Hoang Yen Boutique Apartment takes special requests – add in the next step! One additional older child or adult is charged VND 232596.46 per person per night in an extra bed. 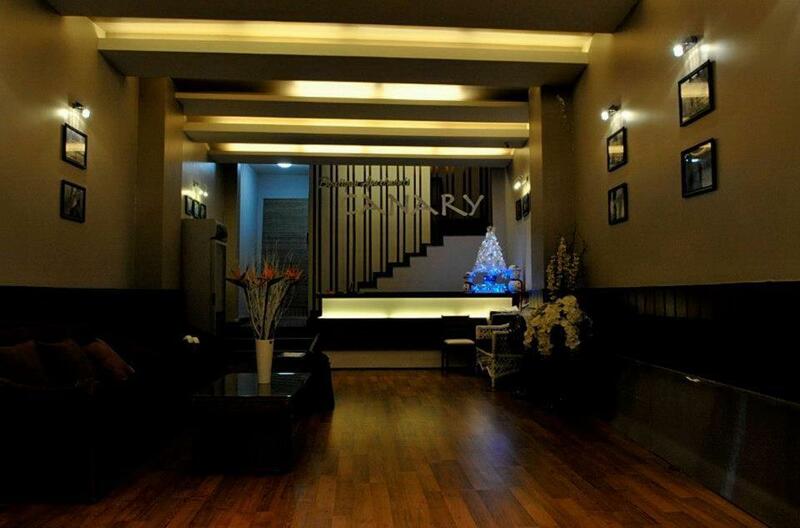 Canary Hoang Yen Boutique Apartment accepts these cards and reserves the right to temporarily hold an amount prior to arrival. - Slow internet connectivity: max 10Mbps. - The road around got traffic jam in the morning and evening due to huge of shuttle picking up the guests. - Not having the instruction in the room for using the facility. The room is super good. I booked for the standard room but finally got promoted to deluxe room with same price. The room has the kitchen so we can enjoy the seafood cooked by ourselves. Two double beds and sofa with balcony for drying the washed clothes. The price is reasonable compare with other hotels we stayed before. The staff is very friendly on welcoming and served all things we requested. Just 2m on foot to reach the beach and the food around is very good and have a lot of choices from Europe to Asian styles.